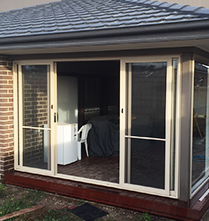 The Door and Window Exchange provide window and door installations in Toorak, helping locals improve the look and feel of their property. From classic timber doors to timeless French doors, Toorak locals will be spoiled for choice at the Door and Window Exchange! Looking for a way to add immeasurable style and beauty to your home? 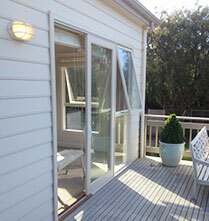 Consider our French doors for Toorak properties. 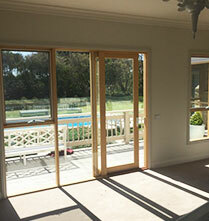 French doors feature gorgeous glass panelling, inviting light into your home. 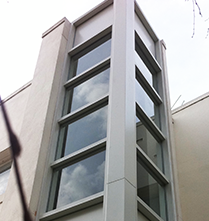 They are also easy to open to allow access to your outdoor areas, seamlessly blending your indoor and outdoor areas. 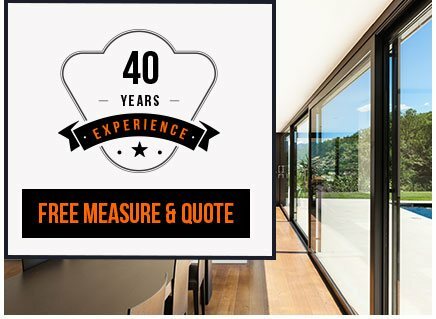 Contact us today to find out more about the benefits of French doors! 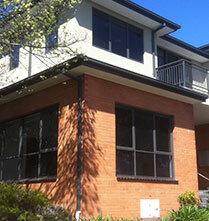 The Door and Window Exchange can assist you with your window replacements in Toorak, providing recommendations as to what products best meet your needs and customising our windows as per your requirements. Speak to us today to enquire about our range of windows, or to find out how window replacements can benefit your property.